At Kennedy CHC we are committed to making sure that everyone who is eligible for health insurance enrolls in an appropriate health plan. 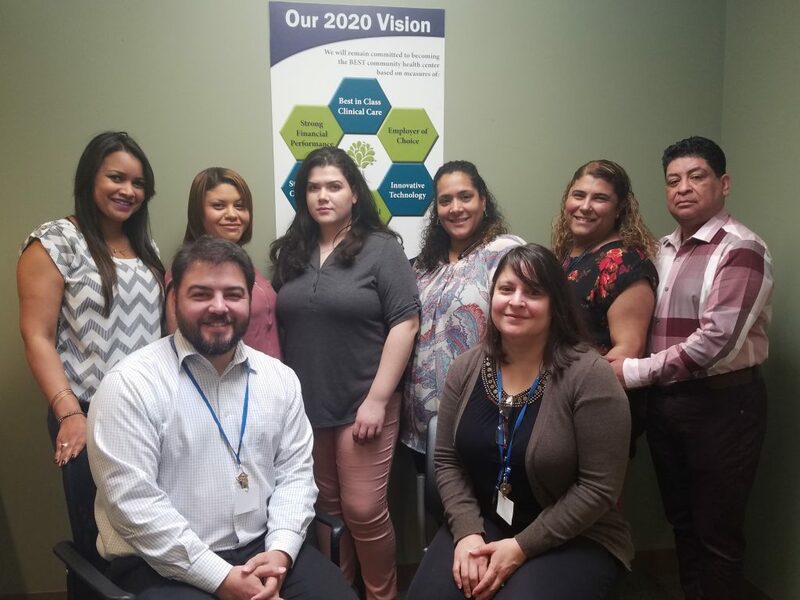 We provide education and assistance with the health insurance application process both on-site at our health centers for our patients and at various locations in the community for anyone who lacks access to health insurance and healthcare. We offer assistance with the renewal process as well. Our Health Insurance Enrollment Specialists are bi-lingual, certified application counselors. It is our goal to reach those most in need by collaborating with local community-based organizations throughout MetroWest and Central Massachusetts. We are available to attend community events, health fairs, meetings, or to come to small employers to enroll employees. Hours: Thursday, 10:00 a.m. – 3:00 p.m. Hours: Monday, 9:00 a.m. – 3:30 p.m.
Tuesday, 9:00 a.m. – 3:30 p.m.
Wednesday, 9:00 a.m. – 3:30 p.m. Hours: Monday, 2:00p.m. – 5:00p.m. Hours: Wednesday, 9:30 a.m. – 4:30 p.m. Hours: Tuesday, 9:00 a.m. – 3:30 p.m. Hours: Wednesday, 9:00 a.m. – 3:30 p.m.
Thursday, 9:00 a.m. – 3:30 p.m.
Friday, 9:00 a.m. – 3:30 p.m. Hours: Tuesday, 10:00 a.m. – 3:30 p.m. Hours: Friday, 9:00 a.m. – 3:30 p.m. Hours: Tuesday, 9:00 a.m. – 5:00 p.m.
For more information and to make an appointment, please call 508-595-0726.